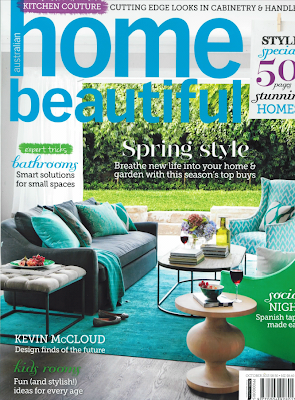 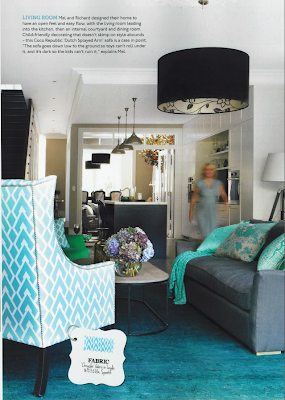 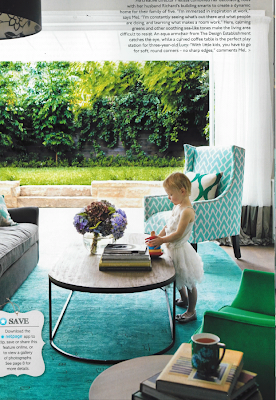 This month we have our amazing Squire Occasional Chair featured in Home Beautiful. 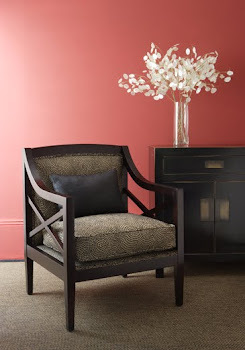 This is an amazingly comfortable chair and its available in an array of stunning fabrics. 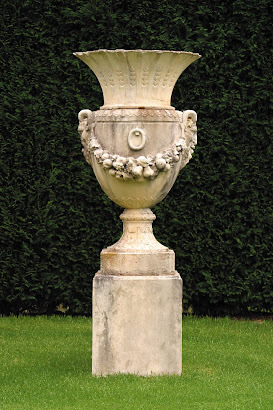 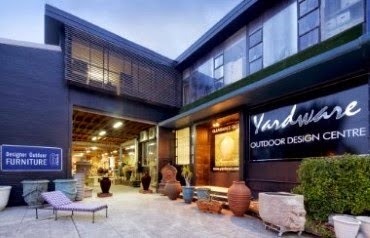 If you have any questions feel free to give us a call or have a look on our webpage.